Opaque and cool. This is the most intense black available. It is a sooty by-product of burned mineral oil and tar. Lamp Black mixed with Burnt Sienna can add a trace of warmth to a passage. Think classic black velvet. 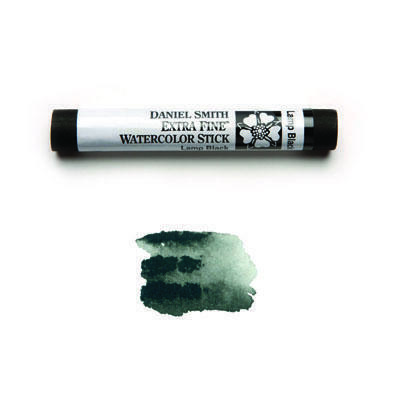 Use to darken transparent pigments.